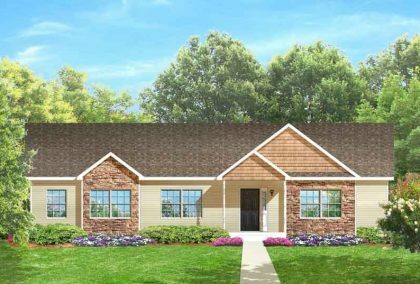 Bethel Park A spacious 3 bedroom 2 bath modular ranch home with both a family and living room, breakfast nook and formal dining room, laundry and master bedroom suite with a walk in closet and garden tub. 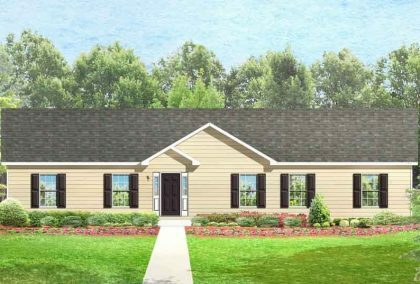 A spacious 3 bedroom 2 bath modular ranch home with both a family and living room, breakfast nook and formal dining room, laundry and master bedroom suite with a walk in closet and garden tub. 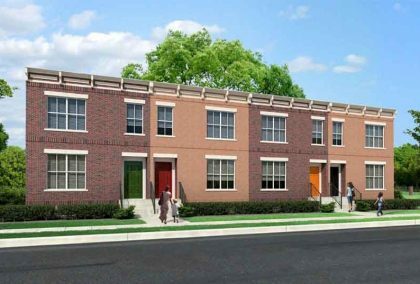 3 bedroom, 2 1/2 bath modular two story home with attached garage. 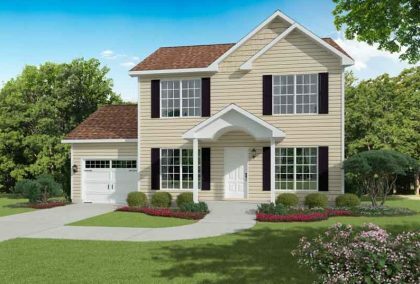 3 bedroom, 2 1/2 bathroom, two story modular home with a large kitchen, dining room, and optional 540 square foot garage. 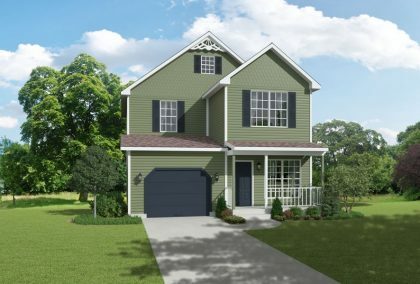 Beautiful two story modular home with 3 bedrooms, 2 1/2 baths, breakfast nook, formal dining room, master bedroom with walk in closet, and attached garage. 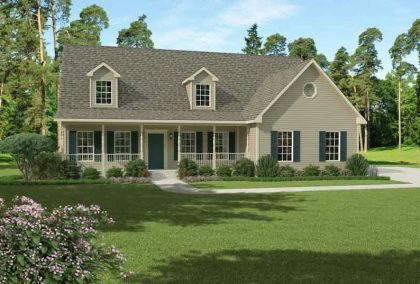 A beautiful modular ranch with a spacious floor plan. This home has 3 bedrooms, 2 baths, large master suite with garden tub and walk in closet. 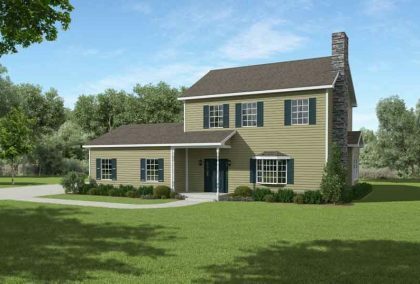 A spacious raised ranch modular home with 3 bedrooms, 2 baths, large kitchen, breakfast nook, formal dining room, and living room. 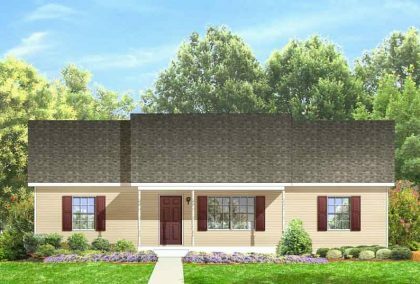 Two bedroom, two bath modular ranch with ample room for entertaining as well as bonus storage area on the second floor. 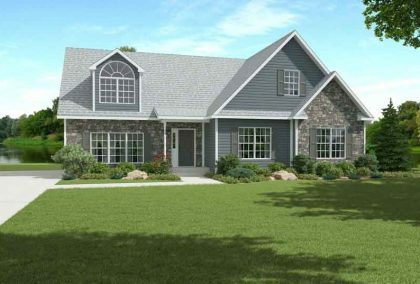 This floor plan offers a large kitchen that flows nicely into the formal dining room and living room. The master bedroom suite has a large walk in closet. 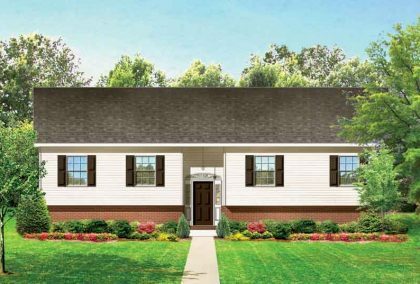 The attached 367 square foot garage is adjacent to a full laundry room. 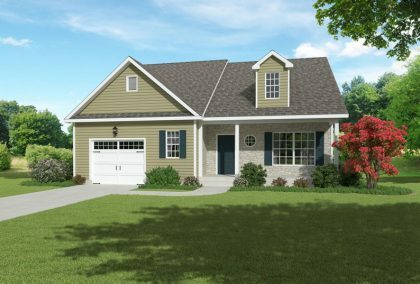 3 bedroom 2 bath modular ranch home with an open floor plan. 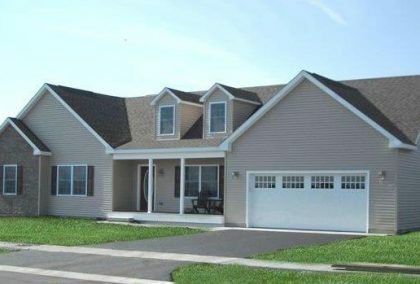 This home has a large kitchen, optional garage and ample room for entertaining.